The Cow Horn Chair is an iconic 1960s chair and a sculptural masterpiece for design lovers, created by the internationally renowned Danish furniture designer, Knud Færch. The Cow Horn Chair provides exemplary seating comfort, both occupying and creating a space – one of the fundamental ideas of Knud Færch’s design. 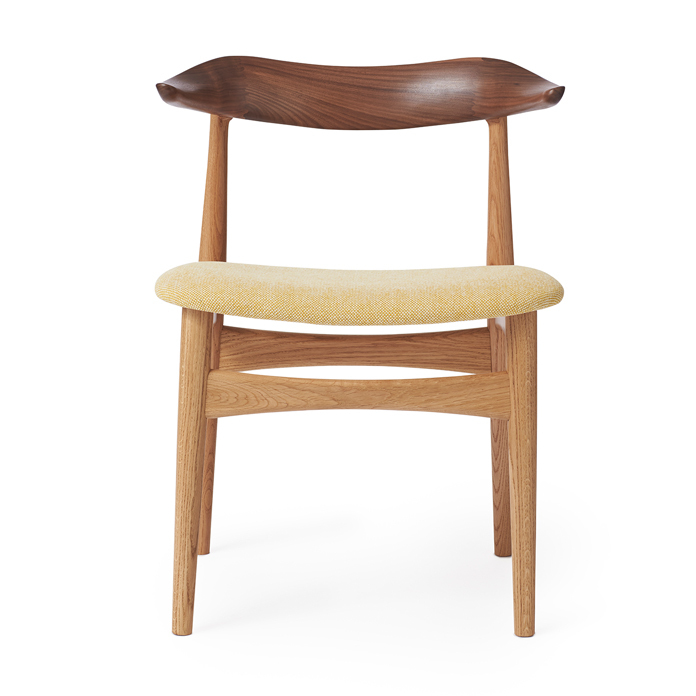 The beautiful mortising and complicated curved lines of the armrests make the Cow Horn Chair a genuine piece of craftsmanship, with a unique elegance and consummate finish. True to the design spirit of the 1960s, the dining chair is available in teak or a connoisseur version, in which the backrest and frame are in various types of wood. 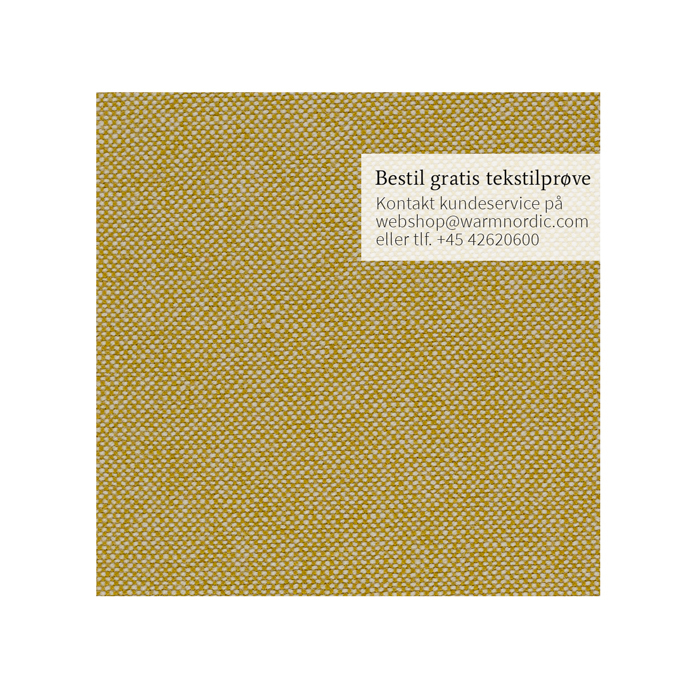 The seat comes with upholstery in exclusive Kvadrat fabric or top quality leather. Choose either an exclusive Kvadrat furnishing fabric or leather in carefully selected shades from the Warm Nordic universe. 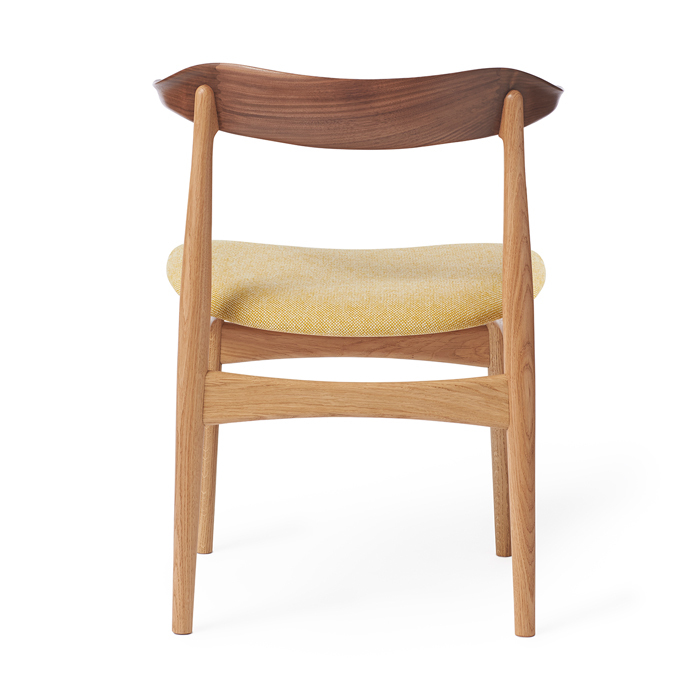 The chair is available in several exclusive types of wood. The iconic Cow Horn Chair was originally designed in 1969 by the Danish furniture designer, Knud Færch. The Cow Horn Chair is also known as ‘Model 521’, and is one of the archetypal designs of Danish Modernism. The Cow Horn Chair is remarkable for its masterly craftsmanship and unique comfort, and an iconic design, which reflects the idiom of the era. 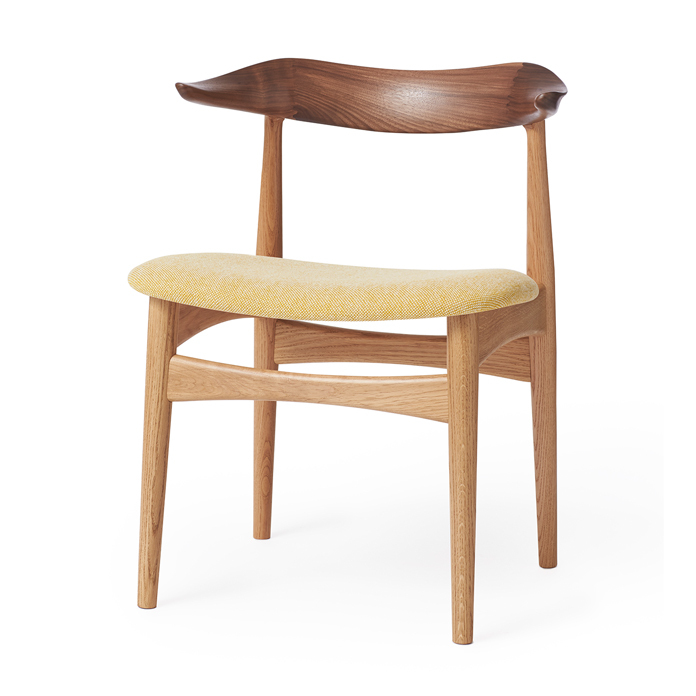 In the Cow Horn Chair, Knud Færch’s lifelong love of wood and special understanding of craftsmanship are manifested in a timeless design, which is rooted in the nature of wood. The furniture designer was especially intrigued by the idea of a chair as a sculptural element and attracted international attention with his designs. 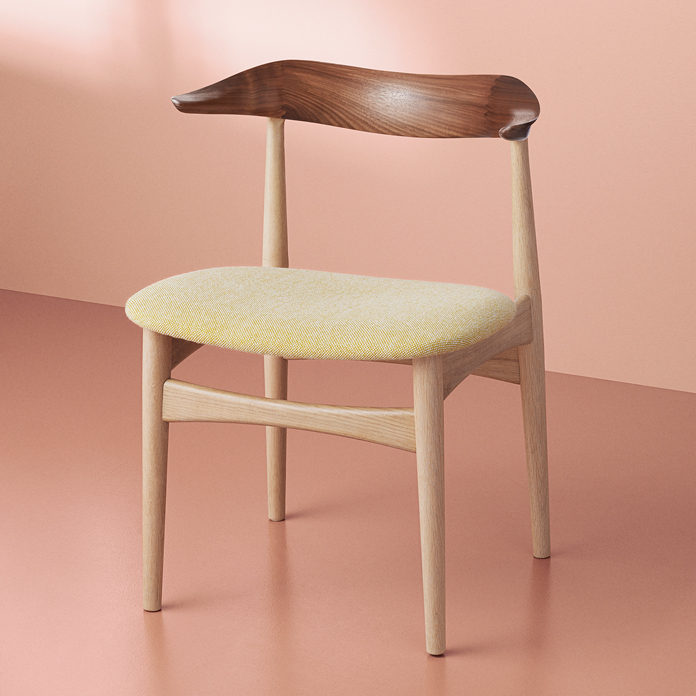 The Cow Horn Chair has been specially selected for the Warm Nordic range as a tribute to iconic Nordic design that invests modern décor with invaluable diversity and depth. Even when he was very young, when he joined his father in his carpentry workshop and furniture shop, the scent of wood and the effects of aesthetics made an impression on Knud Færch. The fascination led Knud Færch to study interior design and a landmark meeting with Finn Juhl. The Danish architect taught furniture design and inspired Knud Færch to forge his own flourishing career as a furniture designer in the 1950s and 1960s. Knud Færch’s furniture design comprises sculptural masterpieces in wood, and throughout his life he returned to the chair as a design object. As far as Knud Færch was concerned, a chair was a sculpture, which unlike any other item of furniture defines a room, and he made it his mission to combine timeless design with optimum seating comfort. In consultation with Knud Færch’s family, Warm Nordic is upholding the legacy of this great furniture designer and will regularly launch more House of Knud Færch iconic designs.